MGAI-Designworkshop En - pierrekrachts Webseite! Fascinated by Istanbul's handicraft district Şişhane, we offer workshops on a regular basis that are open to the public. 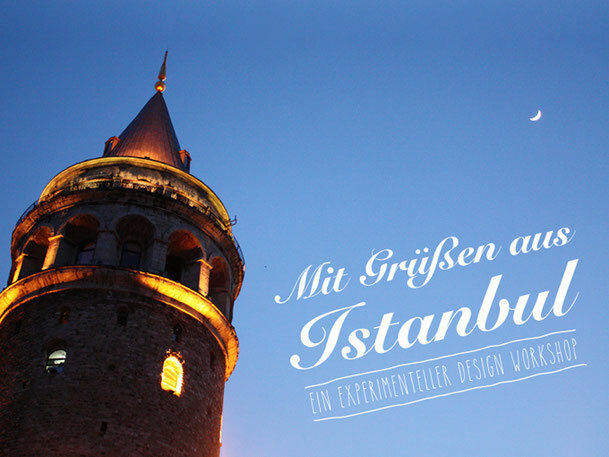 You are more than welcome to discover Istanbul's unique arts and crafts and dive into unusually lively production processes. During this workshop week, your ideas and designs are developed and implemented in cooperation with designers and artisans.